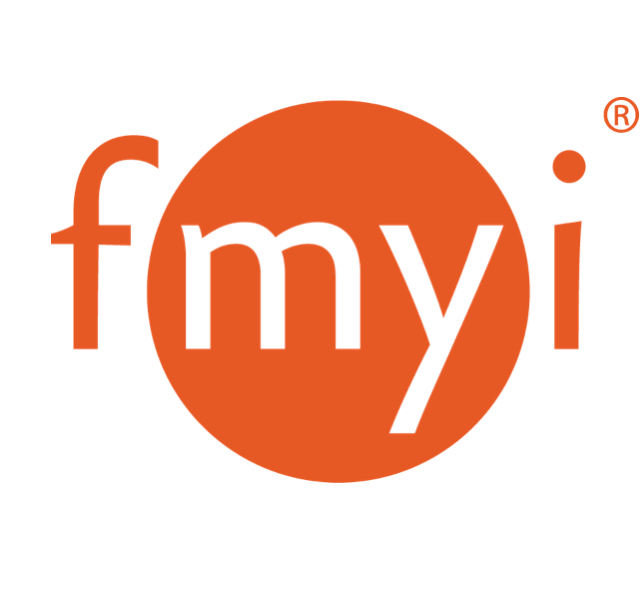 You've made a great decision to use the latest version (v8) of FMYI's visual database and here's how to get started as a site administrator! First, if you haven't already, we recommend you watch this quick Admin Tour Video for our older Version 7 to see how FMYI works before seeing what's new below. You can also view a Glossary of FMYI Terms to familiarize yourself with the foundation of the site. Note that this version works best when you use the Google Chrome, macOS Safari, Mozilla Firefox, and Microsoft Edge browsers. v8 does not support Internet Explorer. Click on Manage in the top right to view all your options for fitting your FMYI site to your team's needs. Data Types: These settings serve as the foundation for your site's database: create, name and order the categories and subcategories used to browse and group workspaces; choose which topics, tags and text fields appear on each workspace; customize your Add Workspace form and Quick View tabs. Tags: These are criteria you will be able to assign to your projects or contacts so you can organize them further. Text fields: These are how you can use your site as a database. When viewing Data Types click Manage settings via v7 and then Manage test fields on the left to get started. Add fields for important pieces of information that will appear under Details. Site Name & Mission: Personalize your site with your company's icon or an image. Create/Edit Announcements: Add a special message to your team at the top of the Home page. Create pages for your projects and contacts by clicking Track and then Add a Workspace. We recommend adding content before inviting your team so they can hit the ground running with the site! You can create a page for each entity manually, or click here for instructions on how to import an Excel Spreadsheet of information into the site. Once your site is ready to go, send out invitations via email by clicking Admin and then Create/Send Invites. You can also set up teams within the site so you can control access for different departments or sections of your company. People should be invited as General Users unless you need a more restricted view or are adding another site administrator. Feel free to personalize the welcome note so your team doesn't think the invitation is spam. Control what content your users can see by clicking Manage and Read/Write Permissions. If you assign your users to teams you can set their default access based on your content's data type. You can also create subcategories under each data type that are attached to certain teams. This means those teams will only see the content you assign to their corresponding subcategories as a default. Go to Manage and Data Types to Add a Subcategory. Under Manage you can click Run System Reports to see all the ways you can view certain pieces of information on your site. The Activity Report will let you see what your team has been posting on the site. A Site Report will let you export all all the pages in your site (Contacts or Projects) and include contact info, search labels, and anything entered into custom fields. A Status Report will show you a bird's eye view of your search label distribution.